PARTIT KOMUNISTA MALTI: Progressive forces should not support neoliberal agendas. Progressive forces should not support neoliberal agendas. 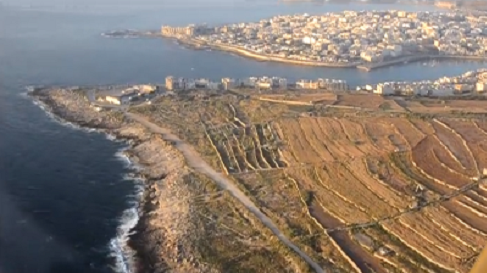 The Communist Party of Malta supports the environmental coalition “Front Ħarsien ODZ” in its struggle against the proposed development outside the development zone (ODZ) in Marsascala. The Government has failed to be a catalyst in the safeguarding of the natural environment and the common good. “The introduction in Malta of an elitist tertiary educational institution is a direct threat to the public educational system. The market forces are doing their utmost to dismantle the present public tertiary educational system to a corporate model. Profit making is their ultimate agenda”. The Party said that “education should not be used to push forward social and economic divergences. The neoliberal strategy in the educational sector is also being proposed in the EU-US Transatlantic Partnership Agreement and in the Bologna Process”. The Communist Party of Malta appeals to all the progressive forces in Malta to support an egalitarian public educational system. We should not let education to become a commodity.